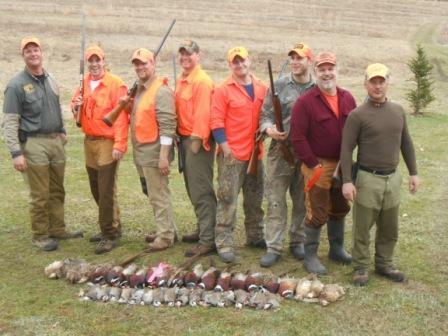 These are just a few pictures from friends who have hunted with us. 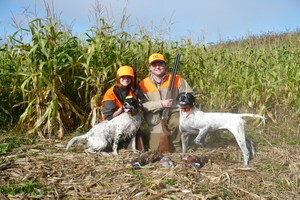 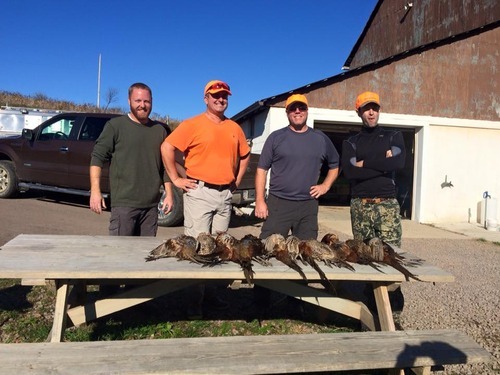 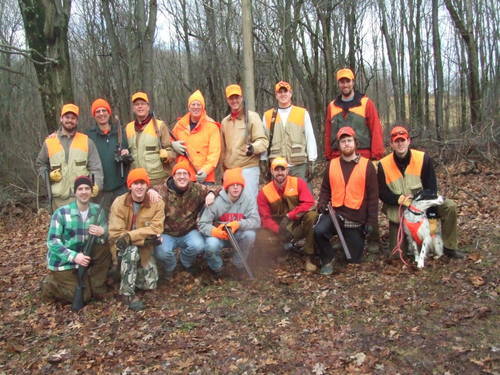 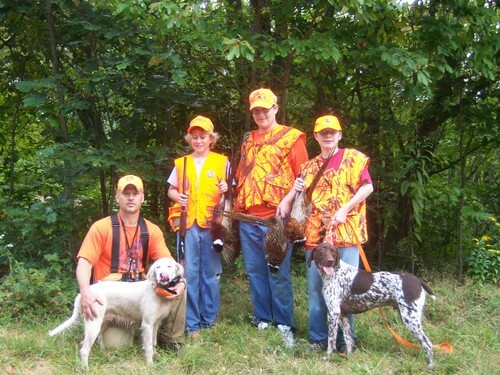 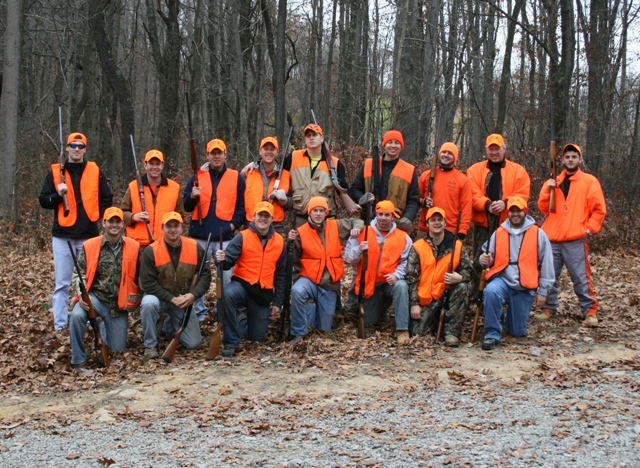 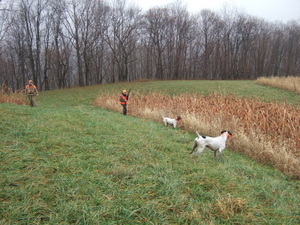 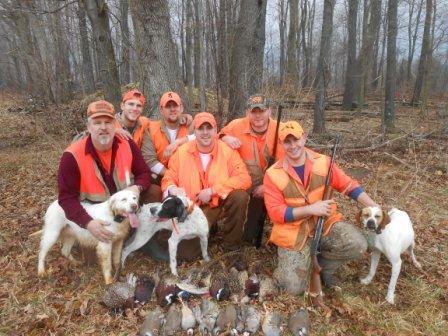 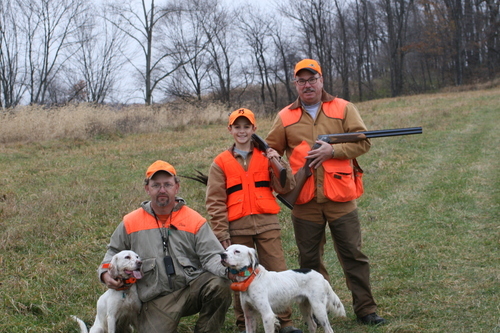 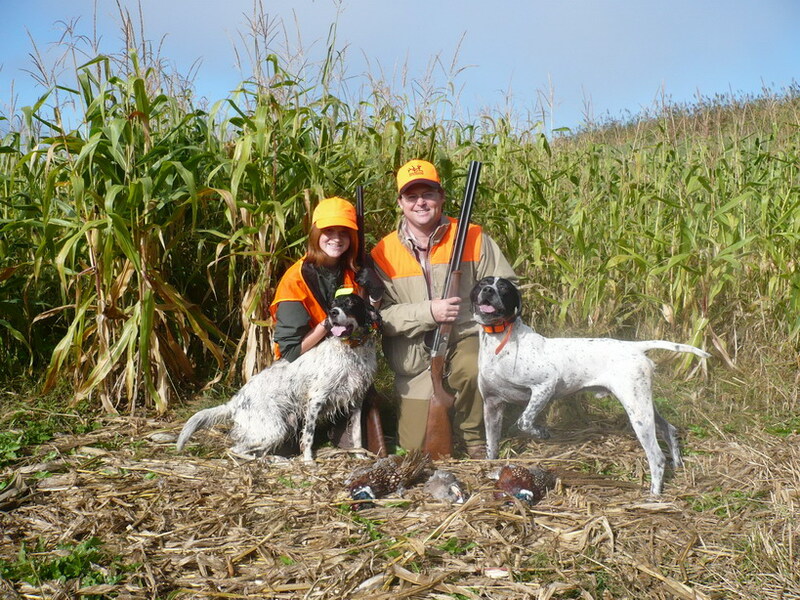 If you have a picture from your hunt or day afield that you would like to share, please email it to us. 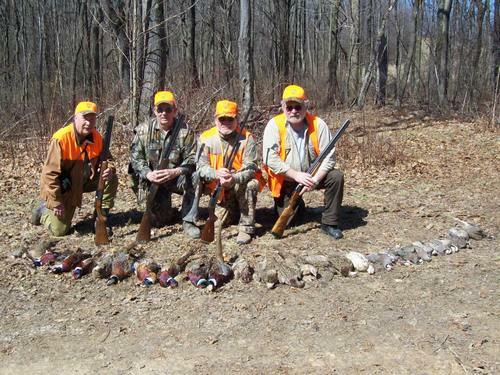 Give us a little information with the picture regarding the hunt and we will update it shortly after receiving it.